Every time that Turkey acts in new ways abroad, various terms re-emerge in public discourse such as Pax Ottomana, Pax Turkana, Neo-Ottomanism, Pan-Turkism, Pan-Islamism and, recently, the notion of a “Blue Homeland”. But what is the heart of the matter? As many have already noted, the “Blue Homeland” doctrine is not new in Turkish strategic thought. In the midst of the Turkish naval drills, many remembered the Turkish doctrine of two and a half wars and associated it with the drills. This paper, by Zenonas Tziarras, looks at the reasons why this perception is somewhat simplistic as the Turkish approach has gone way beyond the narrow doctrine of two and a half wars and expanded towards other directions. 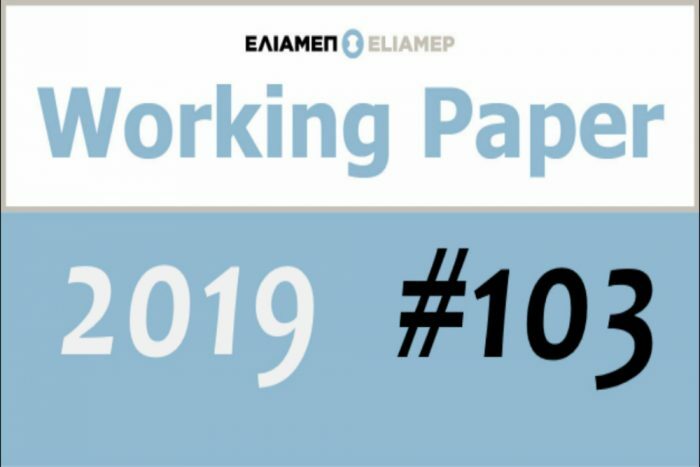 You can read the Working Paper, in Greek, here.